Two Panels of: 17.25"x 9.75"
Dorm Co. Tip: Dorm Decor Should Be Bold! Dimensions: Two Panels of: 17.25"x 9.75"
Those dorm room walls are going to be pretty dull and bland when you first walk in. They may even detract from your dorm room decor once you have all of your dorm essentials set up. Those dorm walls will bother you throughout your college life, trust us. You'll be relaxing in your dorm bed or looking around your room at your dorm room decorations after they are all set up and you're going to always come back to those dorm room walls. 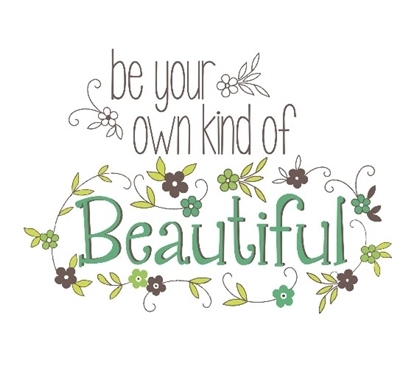 If only you could do something about those dorm walls... Well you can with our Beautiful Wall Quote Dorm Wall Art! Our Beautiful Wall Quote Dorm Wall Art is a great simple dorm essential for dorm room decoration, but it is also inspiring. How great would it be to have this dorm necessity above your dorm dresser or near your dorm mirror! 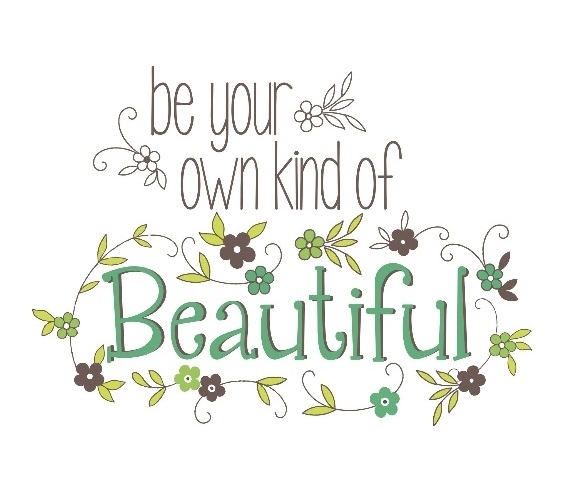 You could start every morning with this beautiful quote and know that you are your own definition of beautiful. The other great part about this dorm wall art? It's of the Peel N Stick variety! That means you can reposition it and reuse it throughout your college life and your dorm walls won't be damaged. That's right - it's completely safe for dorm room walls! Cover up those bland dorm walls with some college wall decor that is also inspiring with our Beautiful Wall Quote Dorm Wall Art!